In order to sponsor Taiwan’s bio-based industry, to develop biotechnology and to upgrade national industries, the government had recruited several outstanding oversea scholars to establish The Development Center for Biotechnology (DCB) of Taiwan in 1984. 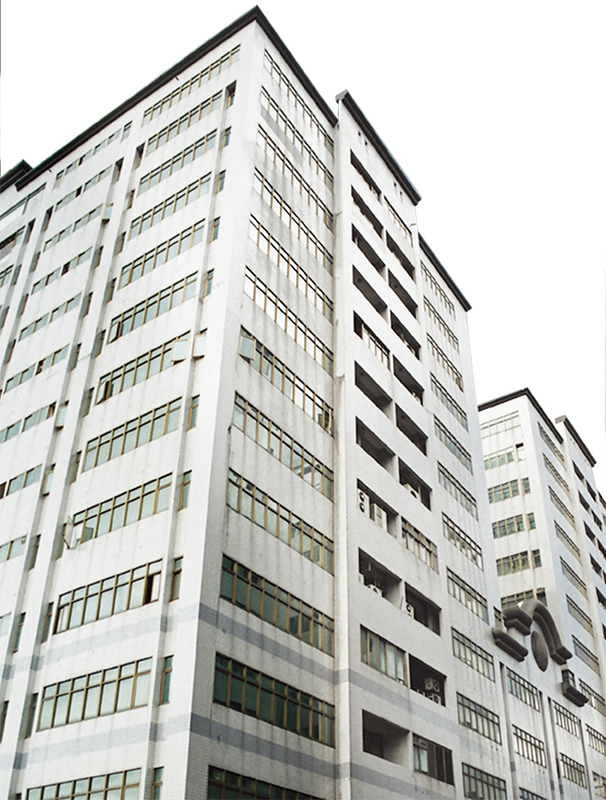 In 2000, Taiwan Advance Bio-Pharmaceutical Incorporation, abbreviated as TABP received and carried on all technical experiences and assets of Development Center for Biotechnology, including related laboratories, factories, equipments, 7 key techniques, 34 products and 46 patents. TABP worked with The Biomembrane Institute(TBI) in the foundation of Glyconex Incorporation specializing in the research and development of glycoprotein medication.